"It was Lois Lyman's two fine songs about the Wiscasset schooners that nudged me into putting this album together. 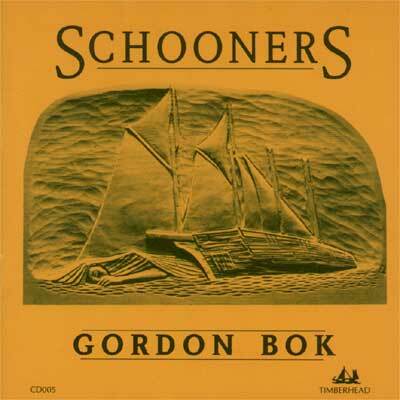 "(GB) A stirring musical tribute to all those splendid schooners that have helped shape Maine's coastal communities. This album is now out of print. The music is still available through your favorite digital outlet.